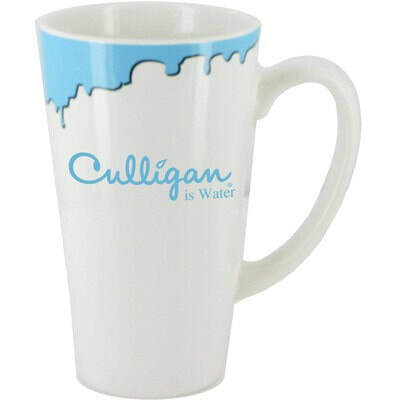 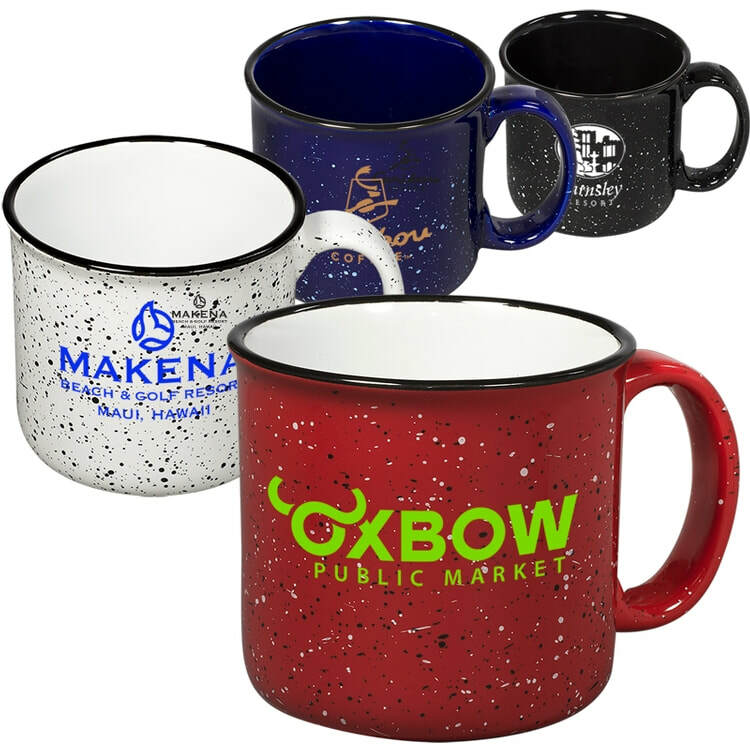 ​From a marketing standpoint, drinkware consistently resides among the top choices for purchasing agents all over the United States along with pens, calendars, and custom apparel. 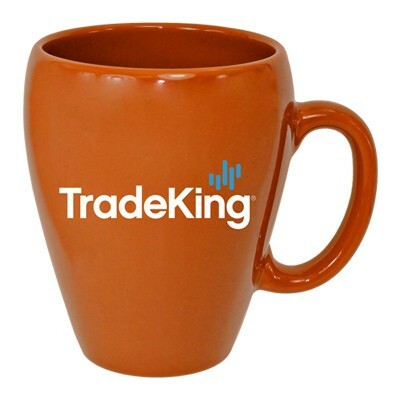 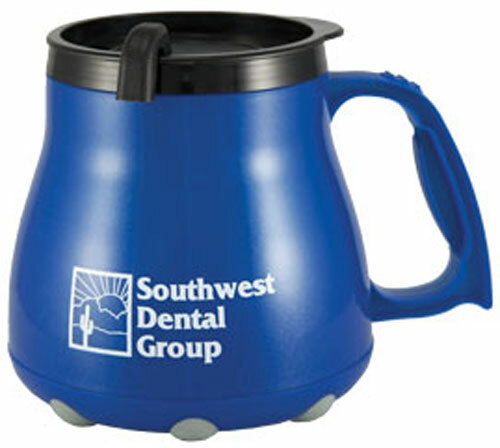 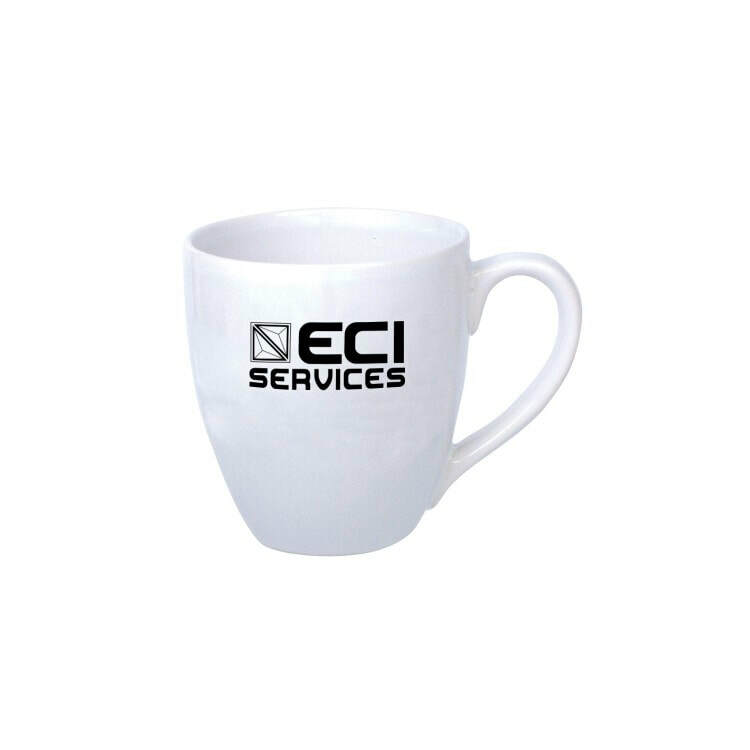 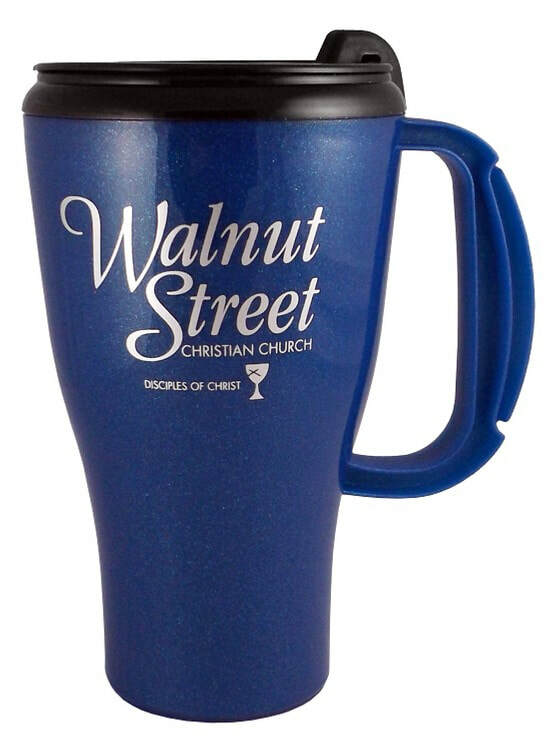 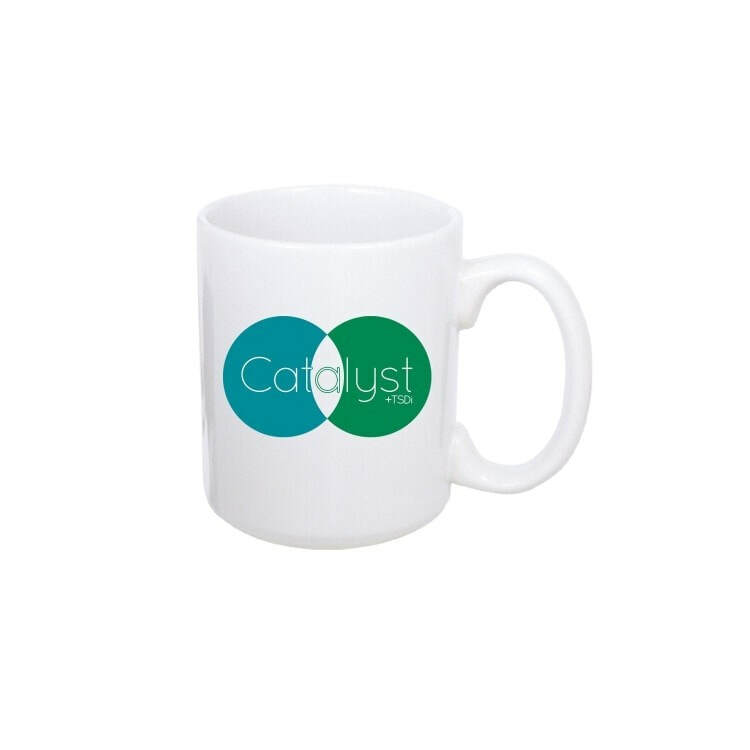 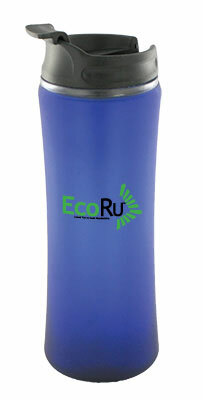 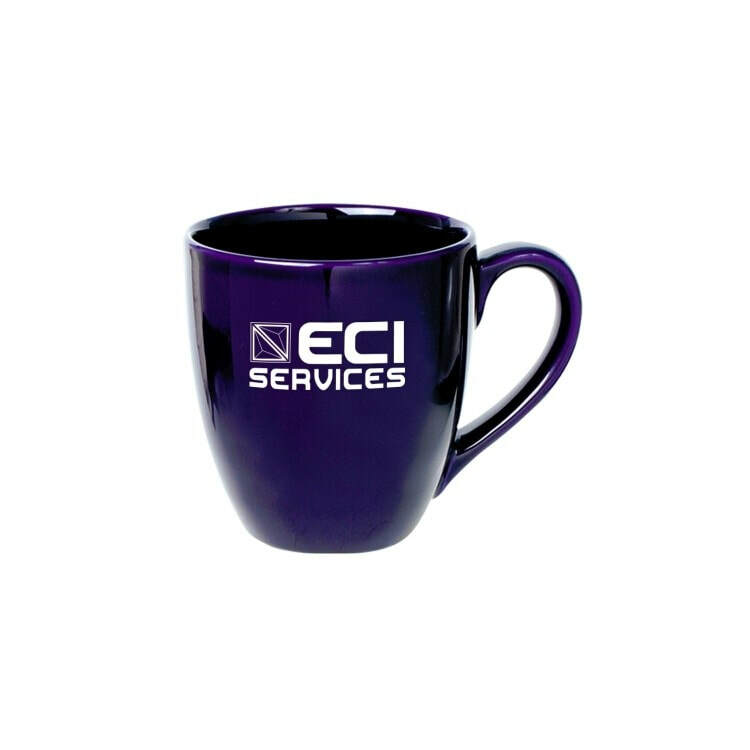 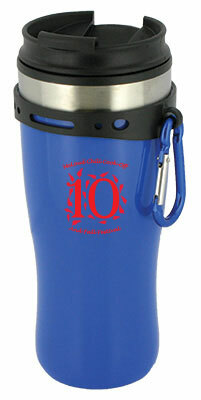 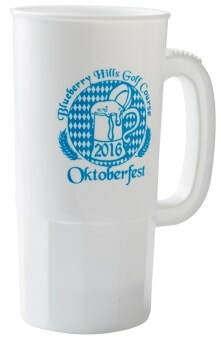 One could say that promotional mugs are important enough to be considered one of the 3 M's of marketing. 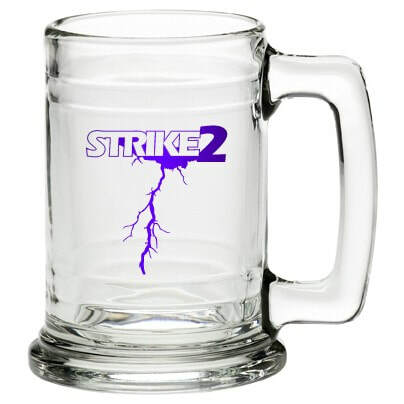 We'll send you some free stuff if you can guess the other 2. 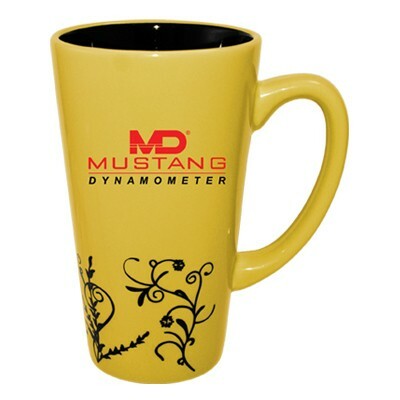 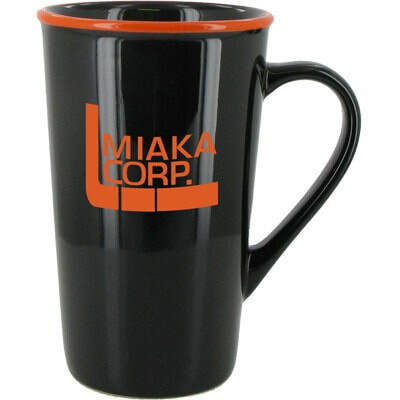 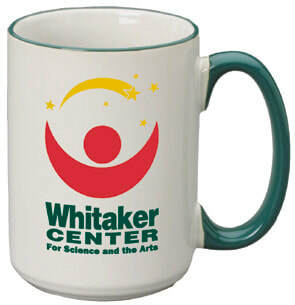 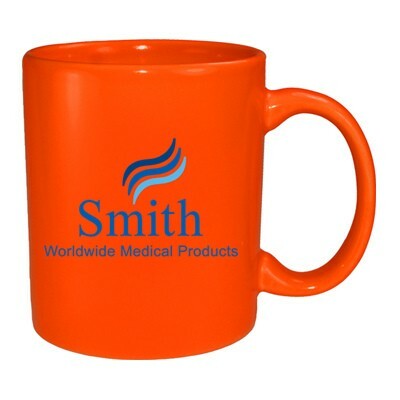 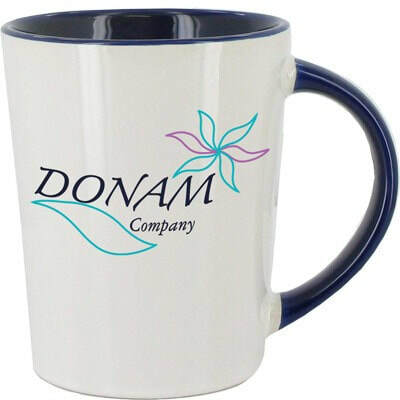 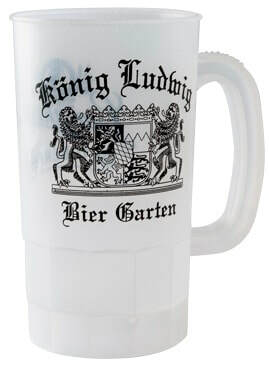 Imprinted mugs come in hundreds of thousands of varieties. 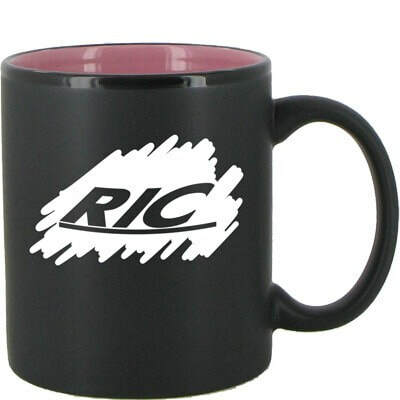 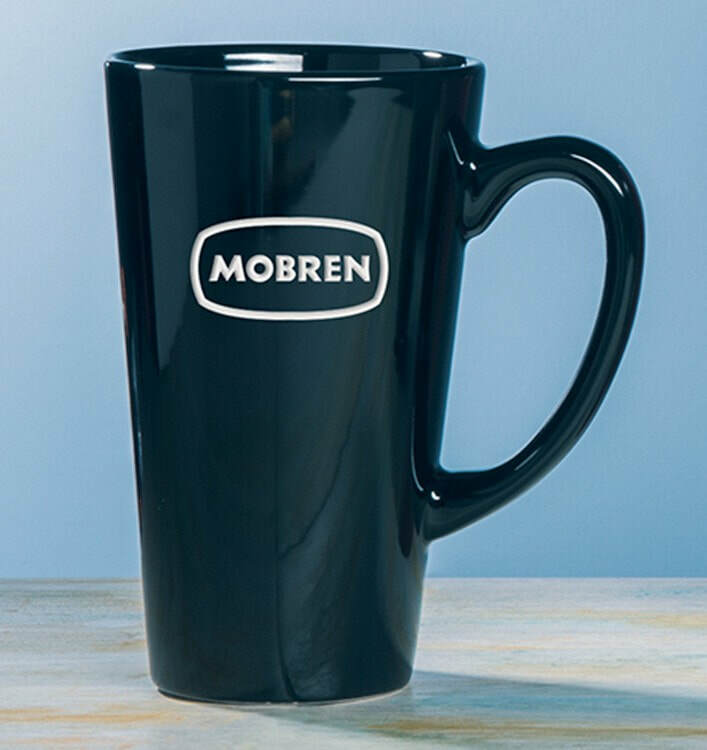 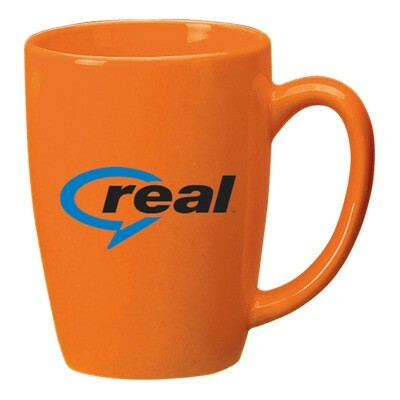 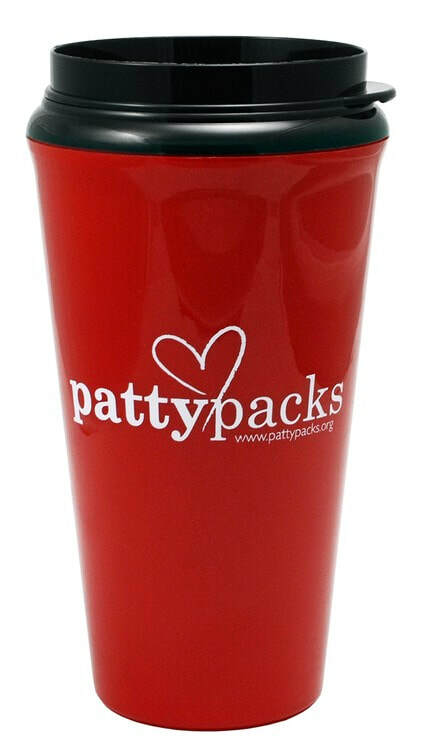 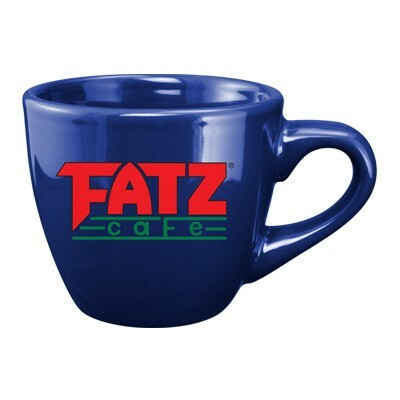 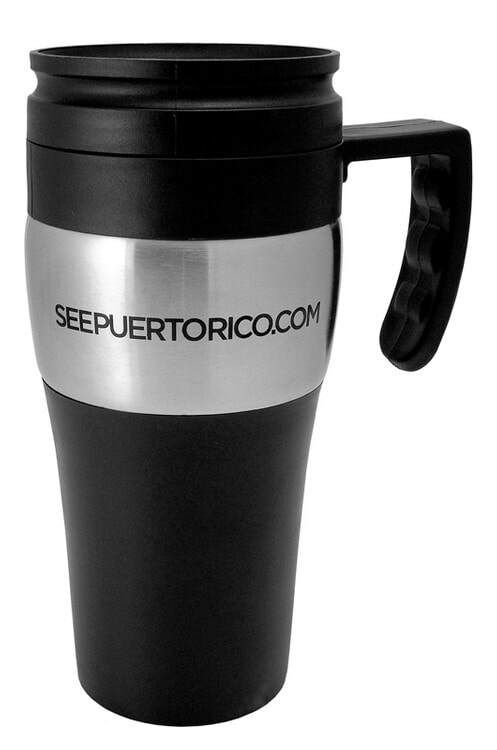 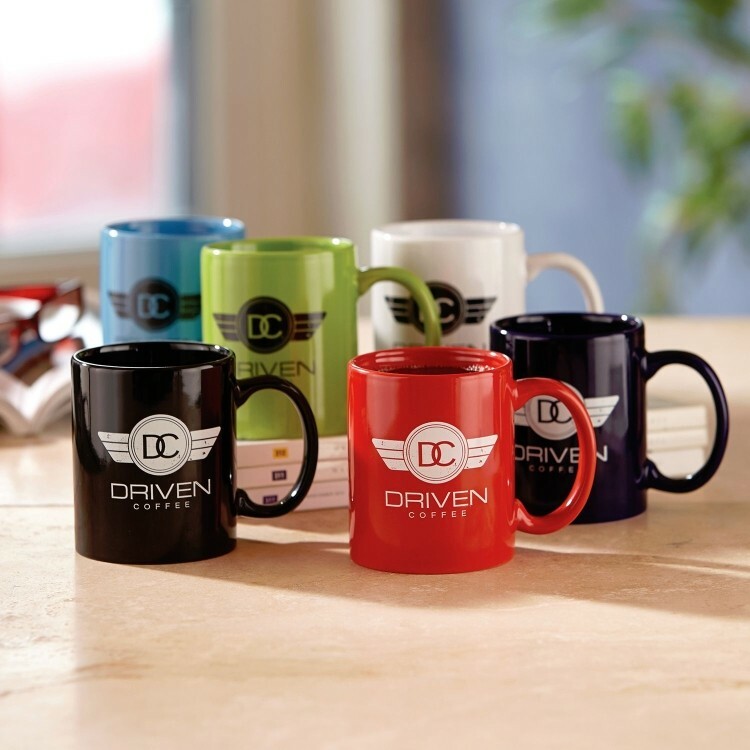 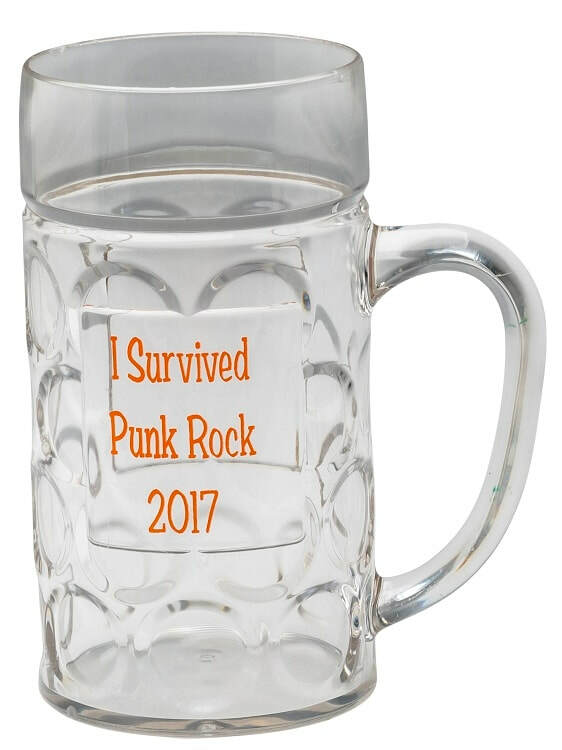 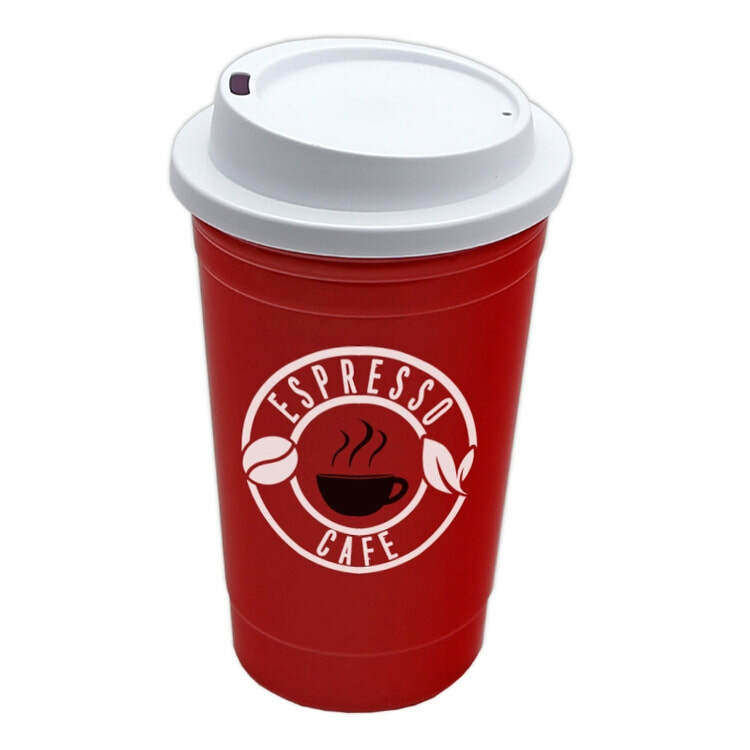 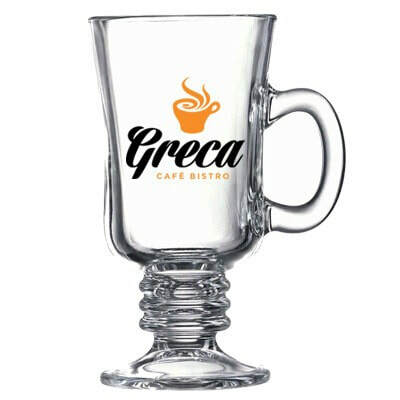 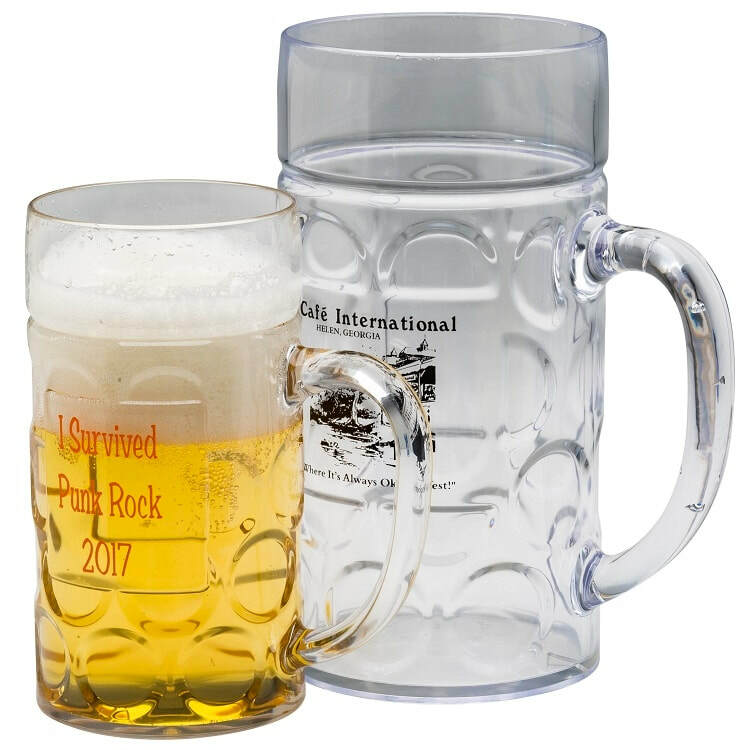 You have your choice of material, color, insulated or non insulated, or even the traditional C-Handle mugs that remain one of our personal favorites. 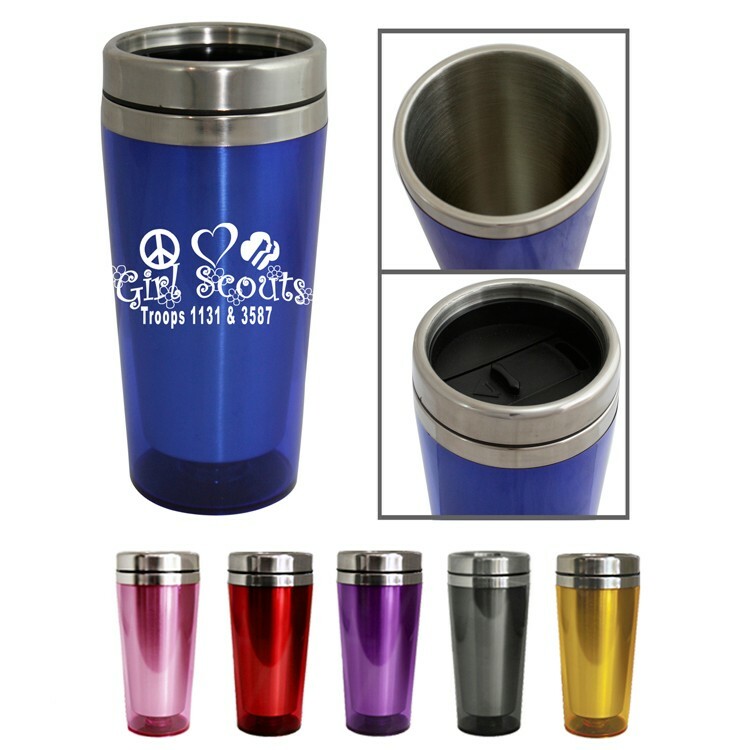 Check out our favorites below or visit AdSpecialtyProductsCatalog.com to see thousands more choices, all at great prices and backed by the best graphic arts department in the country.